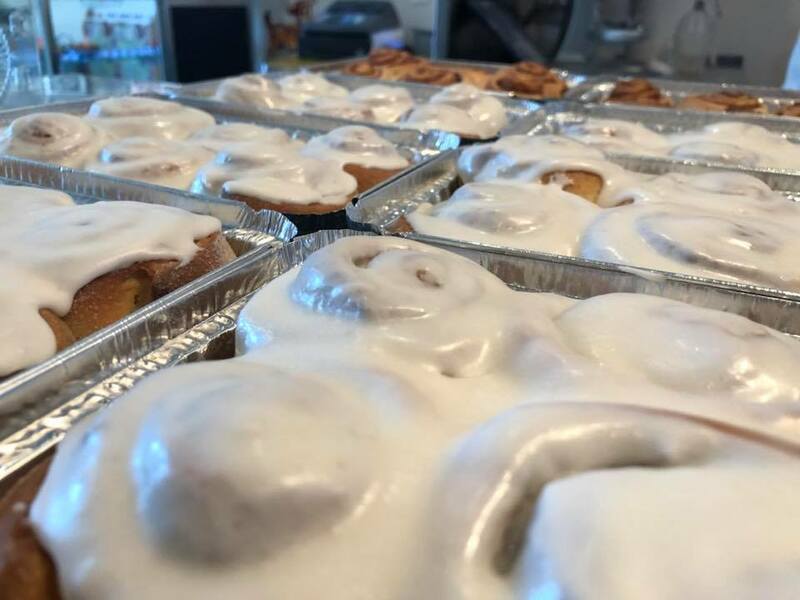 Looks like we have miles of cinnamon buns for sale today! Come and get them. Pan of six for $10.95. 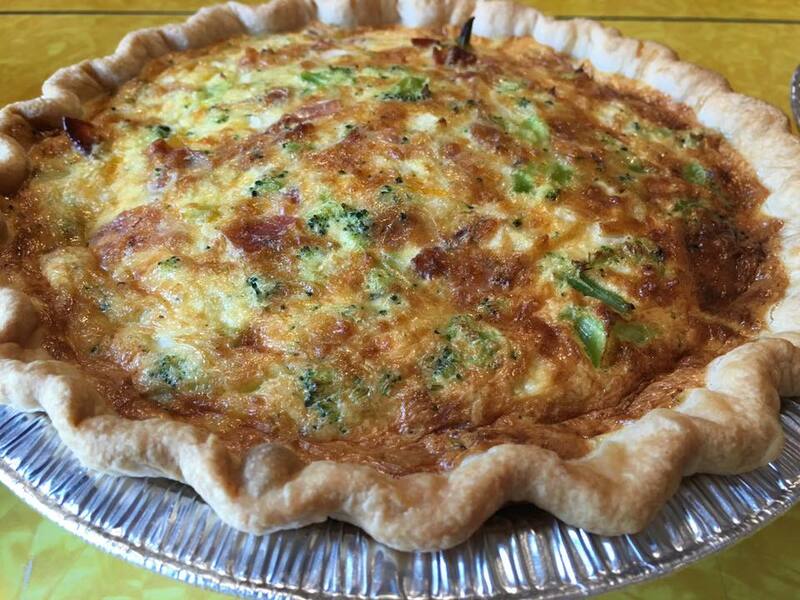 Quiche on sale. 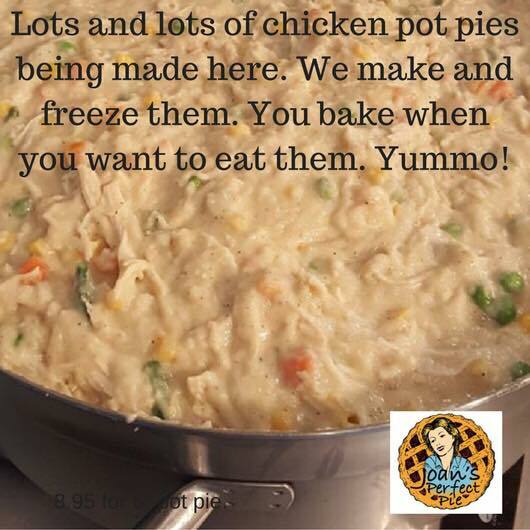 TODAY ONLY $8.95 for 8” pie. Usually 10.95. 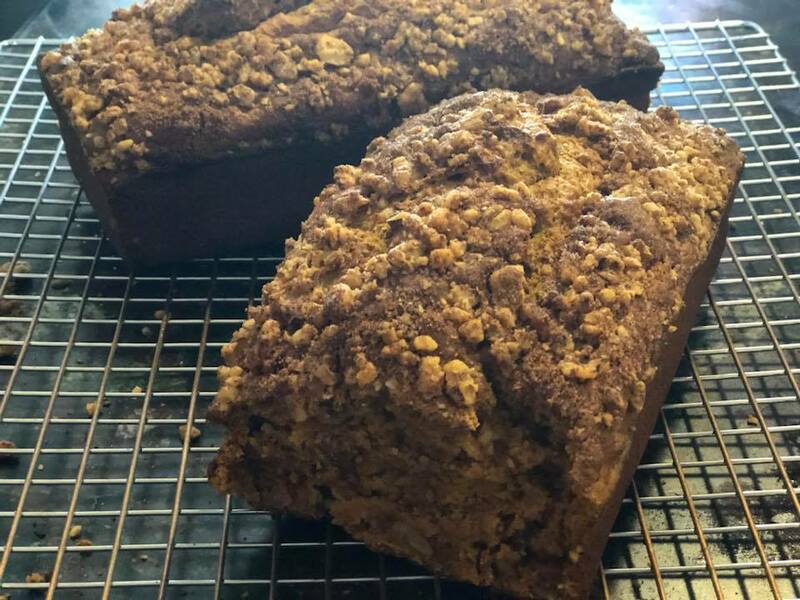 We baked too many !!!! Come on in. It’s spring break time. 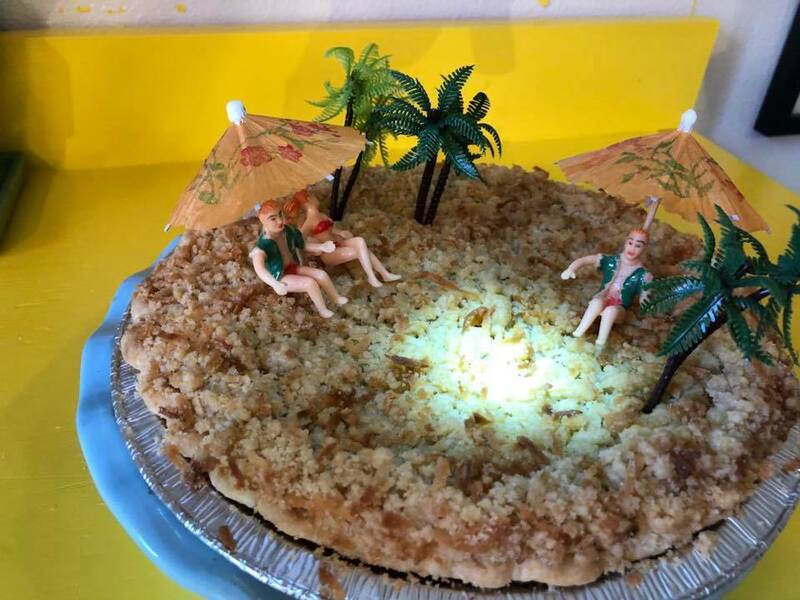 Basking in the sun .At the beach….Hula Pie. Yummy!